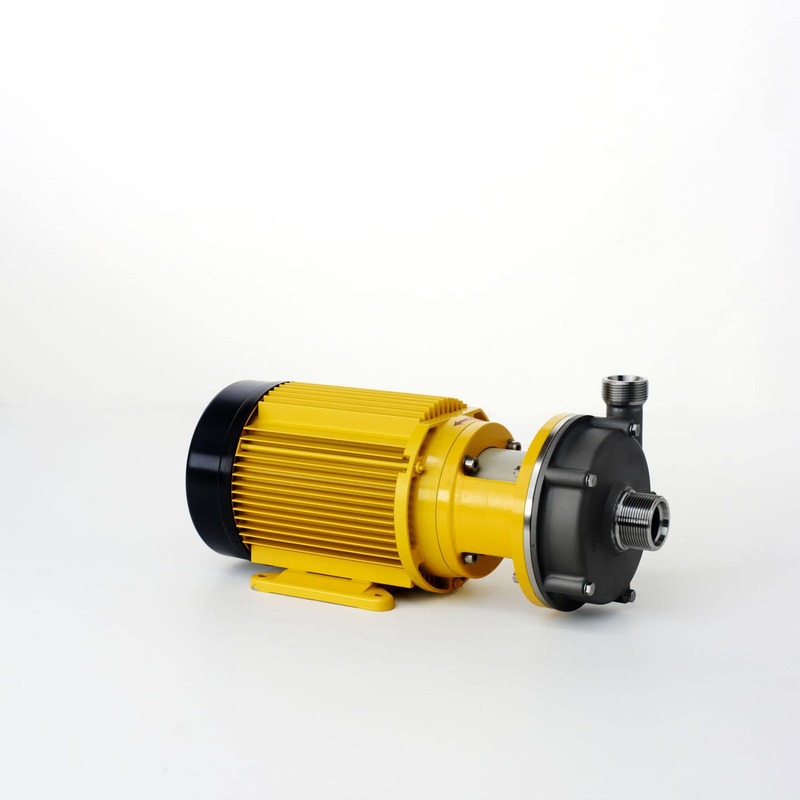 In the UP Pump Series, the motor power is transmitted without slip directly to the pump impeller with a rigid shaft (no magnetic coupling). A mechanical seal prevents the leakage of the media to be pumped and ensures the leak proof sealing of the centrifugal pump. All parts that are in contact with the medium are made solid of stainless steel (1.4581). 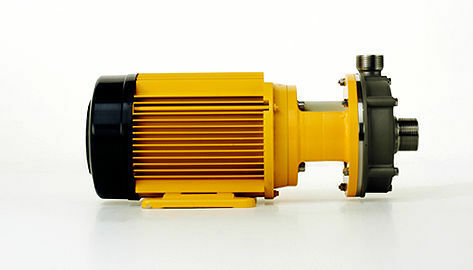 The UP Pump Series is designed for all sorts of applications and is perfectly suitable for the transmitting operation in stainless steel plants as well as for severe temperature stress.